The world’s largest metrology company was founded in 1934 by Yehan Numata with one product – the micrometer. 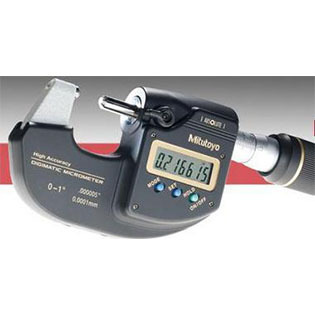 Mitutoyo’s philosophy at that time was to make the best mechanical micrometer in the world. But also to produce them in quantities that made them affordable and available to all of manufacturing so they could improve the quality of the products they manufactured. This philosophy was expanded in the next several decades to include a wider product offering focused on mechanical, dimensional gaging products. 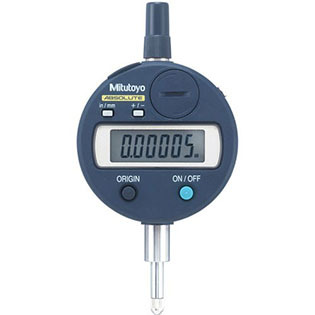 Mitutoyo focused its R&D and production efforts on creating the most advanced micrometers, calipers, indicators and other measurement tools in the world. Mitutoyo America Corporation was formed in 1963 and is headquartered in Aurora, Illinois (just outside of Chicago). Mitutoyo America offers the full product line of precision measuring tools, instruments and equipment with a distribution network, training and education classes, software development, and service support to provide a comprehensive metrology organization. 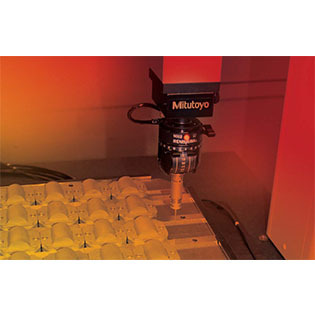 As the leading metrology company in the world, Mitutoyo is committed to future product development that applies breakthrough technologies to its full range of dimensional measurement tools, instruments and systems. Posted in Featured Manufacturers and tagged calipers, indicators, measurement tools, metrology, micrometers.